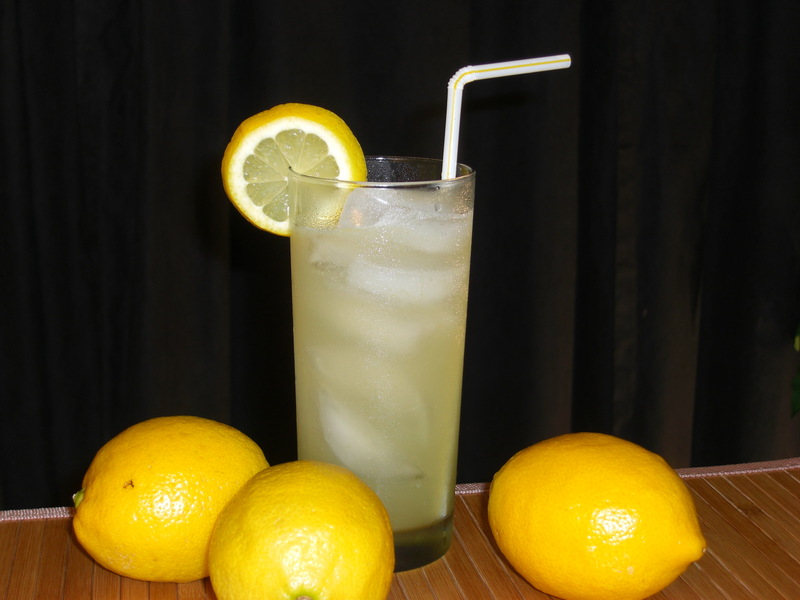 Here’s an excellent low calorie version of the Electric Lemonade. 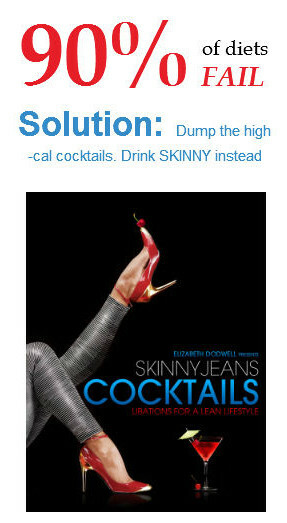 With a full measure of vodka, fresh orange juice and sour mix it has only 115 calories but packs a lot of lip-smacking, refreshing flavor. 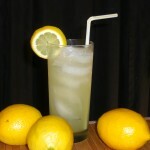 See Elizabeth make this drink, or try an original Electric Lemonade.